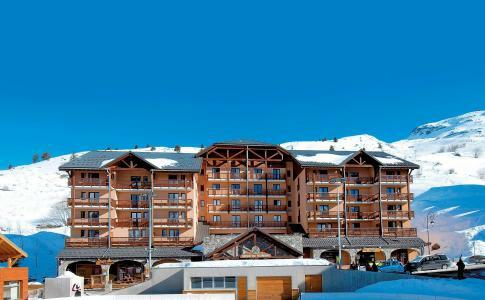 Valmeinier resort opening date will soon be available. 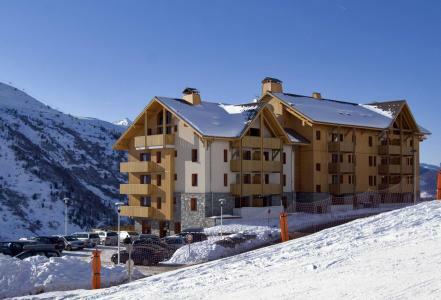 Valmeiner is the last one of the Maurienne resorts and is situated between the north and the south part of the Alps, with close proximity to the Vanoise and Les Ecrins national parks. Activities include the exciting ULM flight, secure skiing trails (150km long pistes), hiking with rackets on, dog sledding. Why not stop and enjoy a break on the terrace of the restaurants situated at the top of the snowy mountains. To help you get your stay to Valmeinier organized , book your accommodation , your skipasses and your ski equipment all together.